There’s more to a great experience than just saving a few bucks. 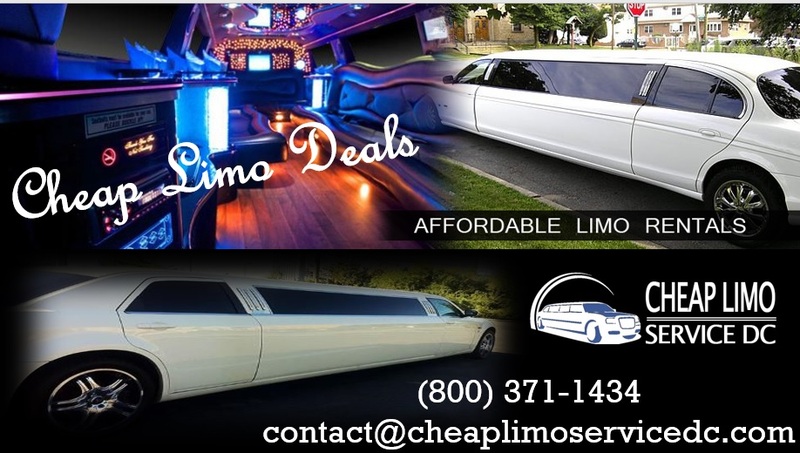 January 11, 2017 (U.S.) – Looking for cheap limo deals can sound a great idea. This is especially true when it might be for some occasion, like heading out for a night out on the town with friends and none of you really wants to spend too much on transportation. However, it’s important to realize that many of the companies that offer discounted limo service are relatively small and new. They may not have the safety, on-time service, or even luxury you expect or demand. People should demand the best. It’s fine to look for an affordable limousine service, but sacrificing quality, safety, or luxury should not be part of the equation. However, this is usually what gets sacrificed along the way. 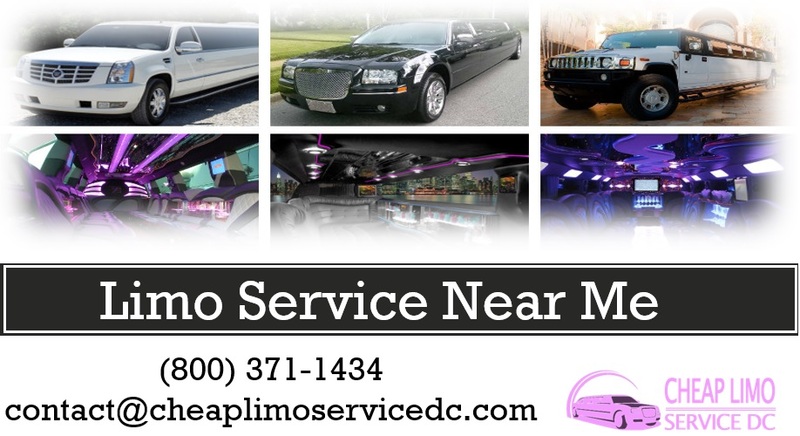 A company like Cheap Limo Service DC, that has been family owned. And operated for more than two decades, may have a name that denotes inexpensive limousines and buses. But their standard of excellence is unmatched. They have built up one of largest fleets of limos and buses from which to choose. Also, every single one of their drivers goes through a rigorous background screening check, safe driver training program. And random drug testing to ensure continue safety along every mile. They also offer some of the best amenities in the business, including immediate billing, short notice availability. The best GPS navigation equipment to ensure on-time arrival. And complementary bottled water and mints for all guests. When somebody is looking for a “cheap Limo Service Near Me,” because they assume proximity or cost of the most important factors. They can be misled and miss out on a great opportunity to have the VIP experience from start to finish. Anyone who is truly seeking the VIP experience when it comes to transportation services is encouraged to contact Cheap Limo Service DC at their toll-free, 24/7 customer support line. That number is 800.371.1434. 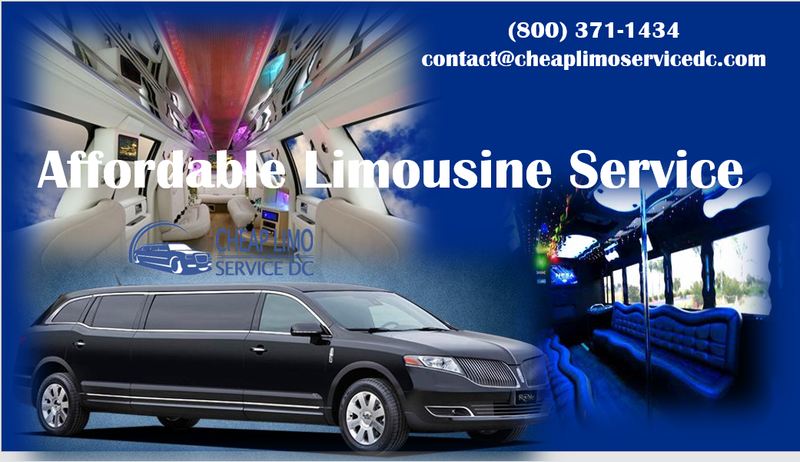 Their website, to learn more about the services they offer, to see some of the vehicles that have in their fleet, and even make reservations online, is www.cheaplimoserviceDC.com.